Throughout your entire bridal journey, you can trust that Kevin Edward Jewelers will be with you every step of the way! 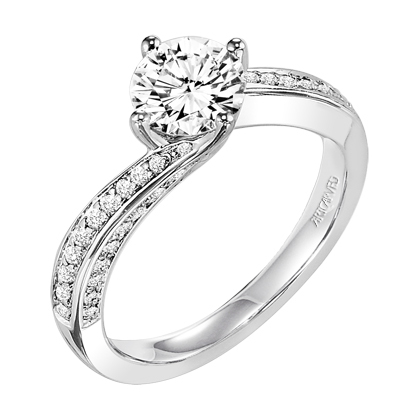 Kevin Edward has a wide selection of engagement, bridal, and anniversary rings. 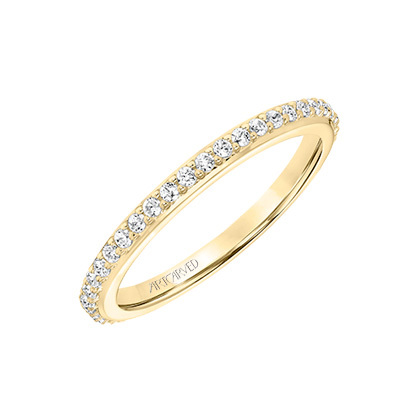 Choose from 14K, 18K, white & yellow gold, platinum or silver. Our knowledgeable team will work with you to find the perfect cut, size and shape that fits your personal style. Prefer your very own custom creation? Our Design Team are experts at making your vision come to life! Sheer elegance best describes our classic collection with clean and simplistic details. These timeless designs allow you to truly showcase your brilliant stone. 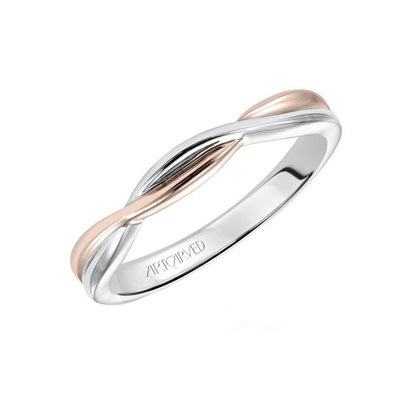 Express your personality with a more contemporary ring. Fashionable twists and geometric details in this collection makes for an unforgettable ring. The vintage collection embodies antique styles mixed with contemporary diamond cuts. Sophisticated and romantic, these rings have delicate designs and exquisite silhouettes.